Virtual Map That Leads You To The Real Money! you wake up in the morning, make coffee and, still a little drowsy, you turn on your computer and then your transaction platform. The European session is on, you take a preliminary look at your favorite instruments. Pairs are moving about rather lively, more dynamically than usual. You get a hunch that a strong signal on one of the observed instrument might be generated in just a moment. 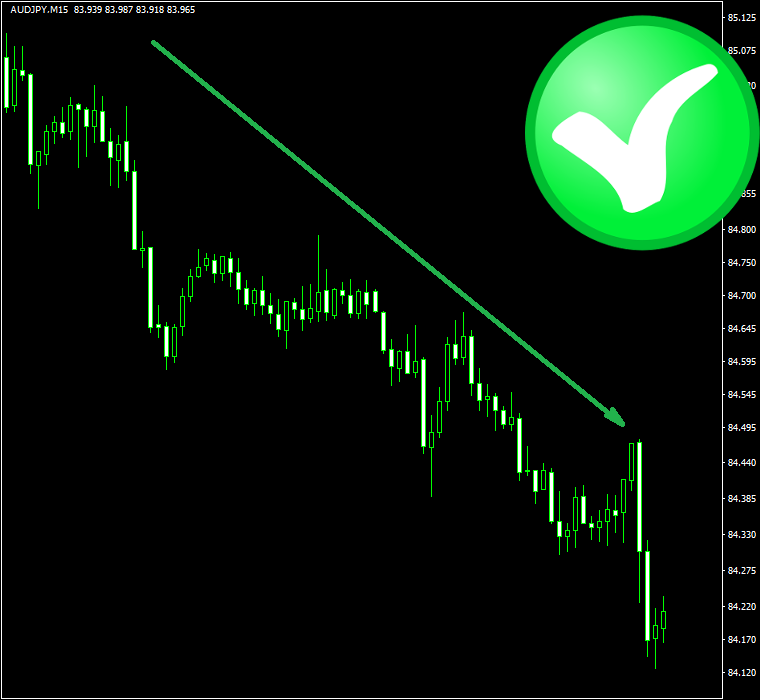 Your intuition doesn’t fail you, as just ten seconds later your system generates a powerful purchase signal on the EUR/USD pair. Your indices are blindingly green, and the upward arrows on the chart are just about to jump out of the monitor to your desk. is a brand new, completely revolutionary tool for currency speculation. 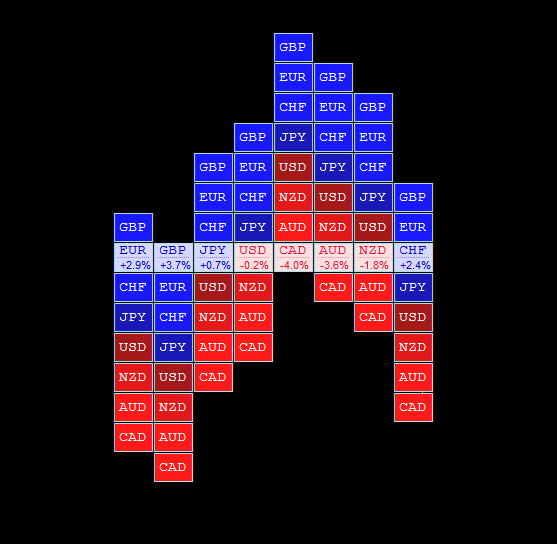 Our software analyses all 28 currency pairs in real time and presents the strengths and weaknesses of individual currencies in a simple, graphical form. 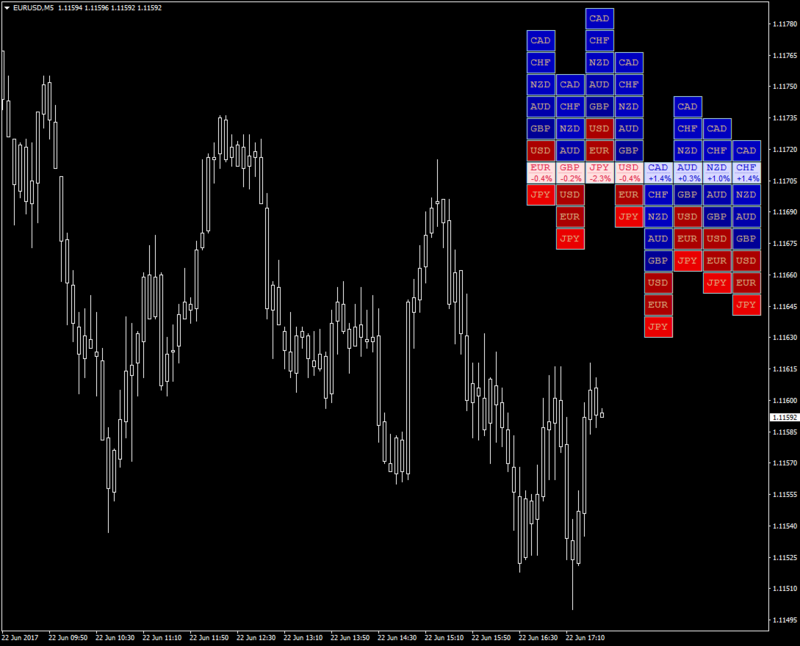 Forex Heat Map is a tool that will completely change your perception of the market. You’ll understand how and why specific currency pairs move. You will have no problems recognizing the strong and weak currency, so that you can open only those transactions with high probability of success. will tell you how to recognize consolidation. 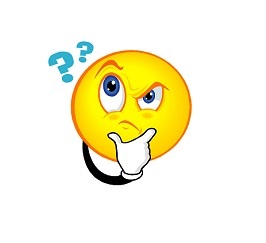 which currency pair to place the next order on. where to expect the market’s next move. of the entire market on a single chart. 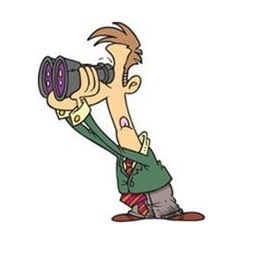 what to pay attention to during market analysis. We do not touch these currencies! 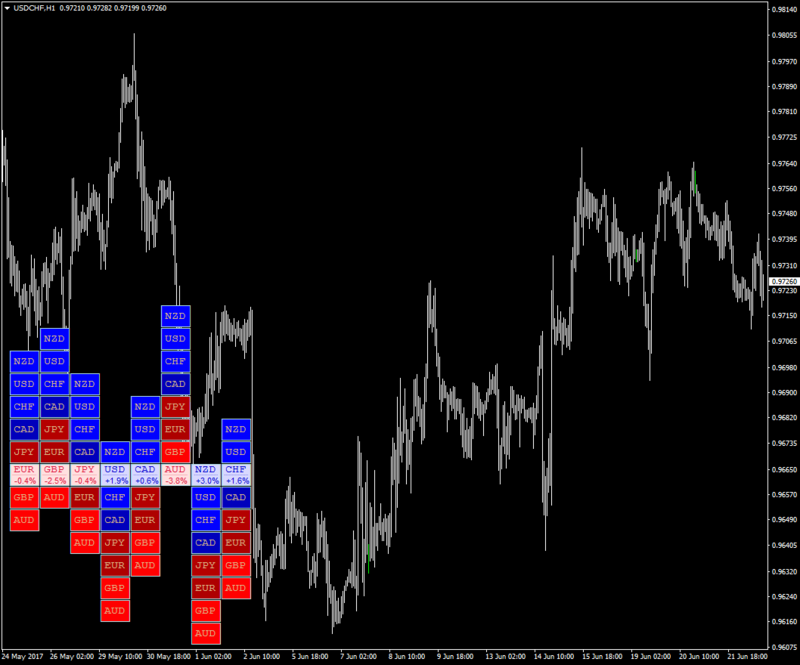 Forex Heat Map as a confirmation tool. Start making money on Forex today! 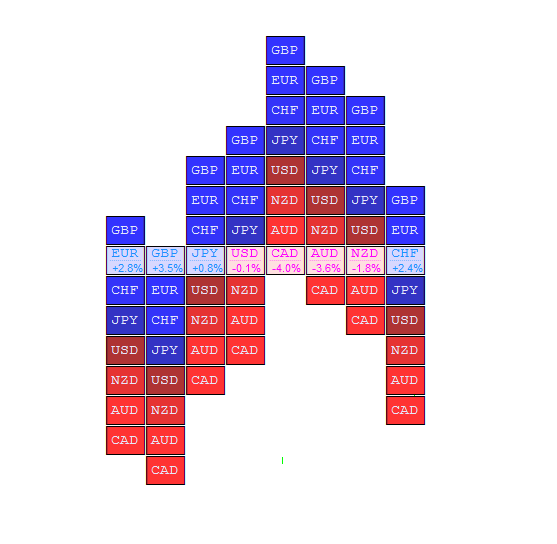 Customize Forex Heat Map to your needs! Many of you have their own way of chart analysis. Your own custom indicators, selected harmonic patterns or the most effective technical analysis elements are the most popular trade methods. It's not my intention to judge these methods. Whether someone can make money that way is their own business. In my case, I could never achieve effectiveness above 50-55%, similar to a proverbial coin toss. Perhaps I should spent the next few years on this path, looking for better technical patterns on the chart, pay a programmer even more money for a better indicators... but is it the right way to go? My view of the market changed completely after exploring the concept of currency strength. Up until now, I was convinced that each currency pair is a separate entity which lives it's own life and turns where our indicator points. That is not the case, however, as something else influences the chart of every pair. Every currency pair is a mutual relation of two currency indices. 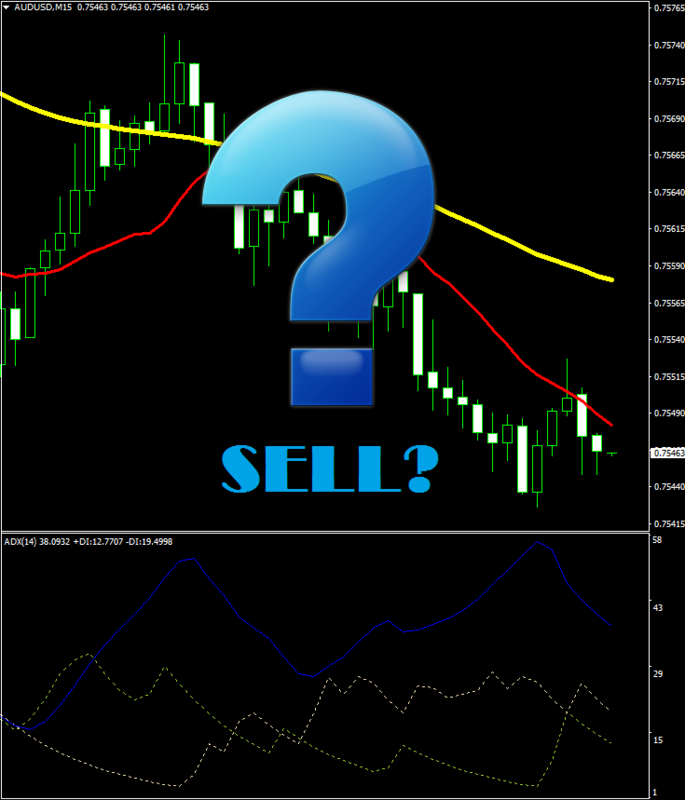 Are you trading on Cable (gbpusd)? It's good to know if the market is buying the pound or the US dollar at the moment, or something else entirely, the big fish buy the Euro and that's what you should take interest in. Closing our eyes to this informations makes us completely blind to what's happening on the market, and it's our money and future that are at stake. 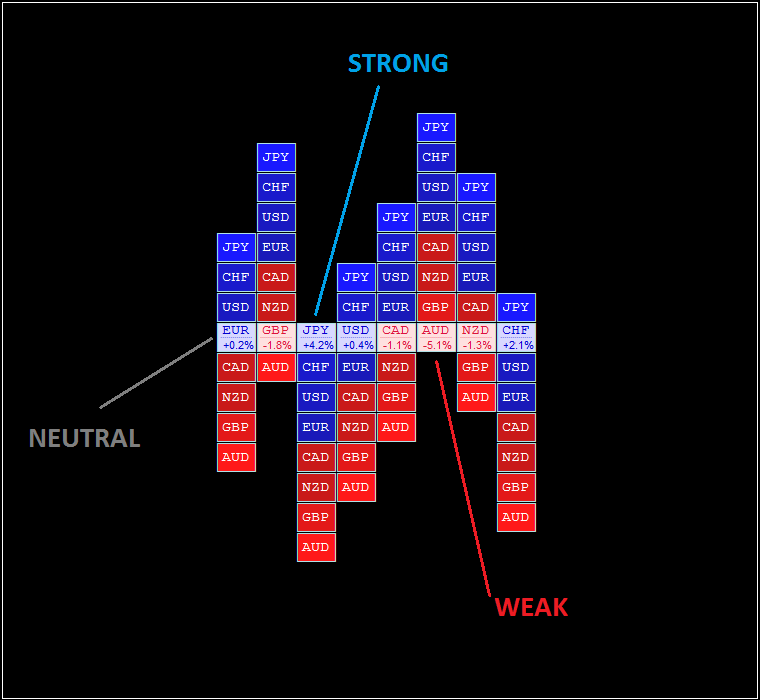 Currency strength analysis is essentially very simple, but not many traders use it. If you're still not able to achieve regular profits, it's good to spare some time and get into the concept of currency strength. Of course, you can keep going along the road you've been going so far, but will it take you to the right place? The way I see it, that few bucks for such a simple and effective tool is a trivial price, and it might get you closer to success even by a few years. Dear trader, the decision is up to you. I was highly skeptical seeing yet another product for speculation. I've been through quite a few, with obvious effect. What convinced me to make the purchase was the fact I didn't have to give up my methods to something completely new. 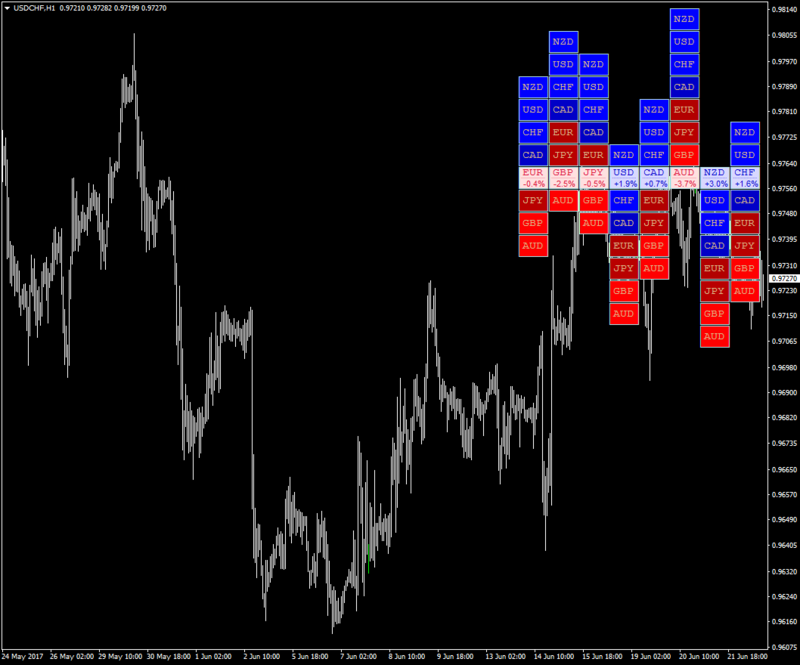 Forex heat map is first and foremost a tool which perfectly complements our style of trading. 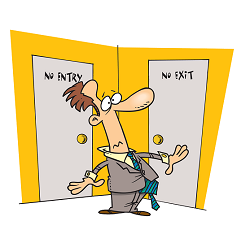 It doesn't matter if you trade based on AT, AF or something else completely. The concept of currency strength is universal and I think it will work till forex ceases to exist. I sincerely recommend it. What can I say, numbers and charts were all but black magic to me at the beginning and my life at FX was not easy. All these methods, trainings, indicators, I was lost in all that. A much more experienced friend took pity on me and showed me his trade system. 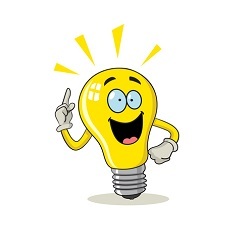 The method, although simple and not time-consuming, reaches only about 60% effectiveness. FHM made it jump up to 85%. Nothing else needs to be said. over 100 different Forex trade techniques. Unfortunately, none of them turned out to be effective in a long term. Sure, there were better periods, when the market trend was strong, I made much more pips, but when consolidation came around, I have everything back and then some. Heat map helped me understand why this happens. Today, I don't even start trading without this tool at hand. Thanks. What principle does your product work on? 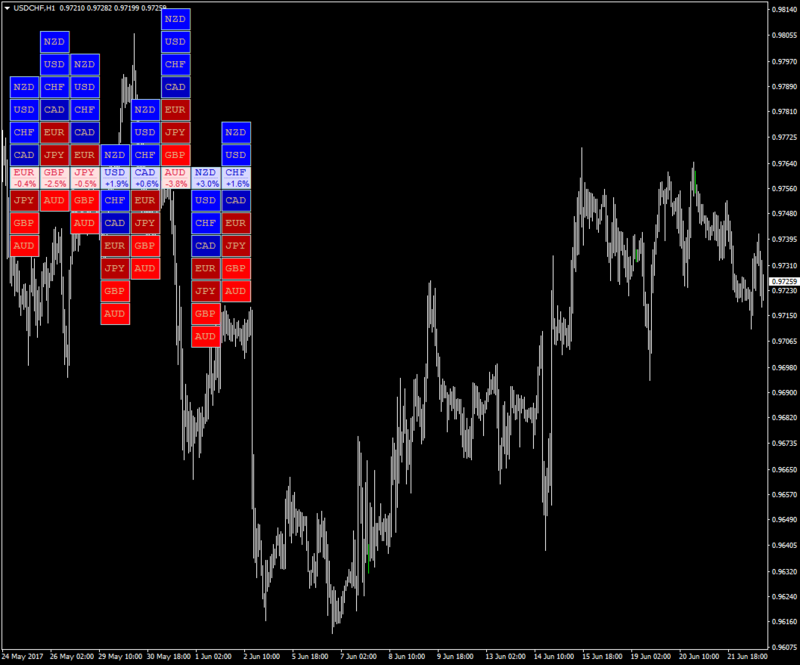 Forex Heat Map is a tool which analyses all major 28 currency pairs in real time. 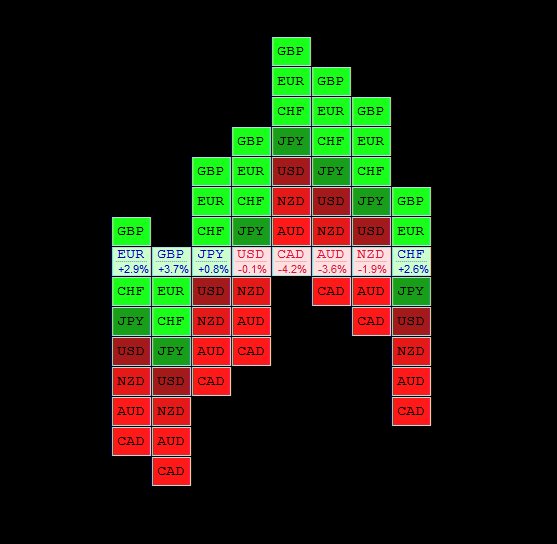 Based on this data, it displays the strength and weakness of individual currencies on the chart in the form of a simple-to-read map. Does information about currency strength is really necessary? Absolutely. 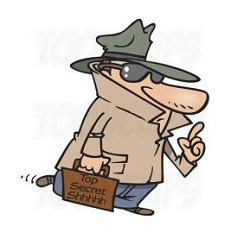 The concept and currency strength is a crucial issue when it comes to Forex speculation. It lets us be sure our trade is supported by big fish of the market. Our tool will show you, in a simple way, what currencies are worth taking interest in, and which ones to pass. The concept seems interesting. How about more details? All currency pairs on Forex are composed of two currencies. For example, EUR/USD is a mutual relation of EURO and USD. 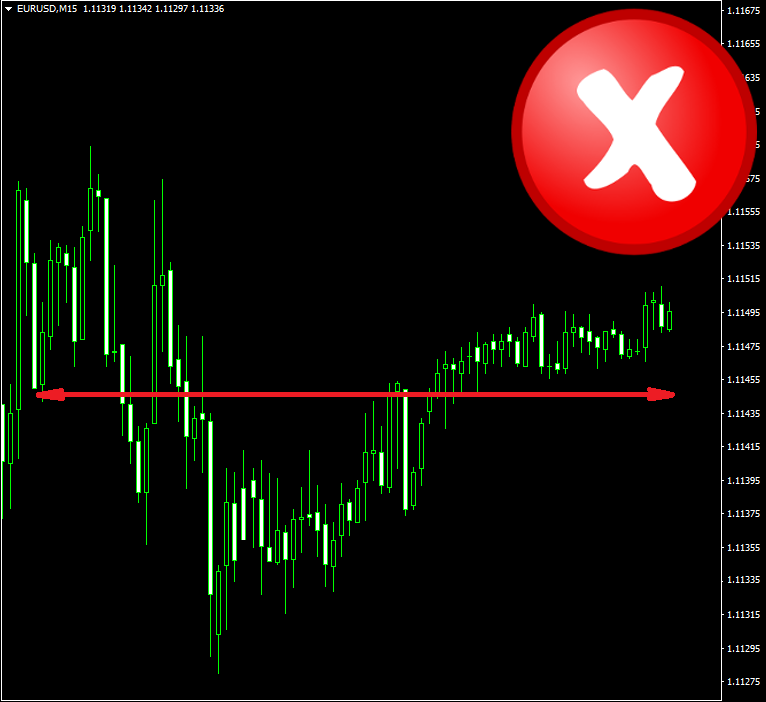 Analyzing the EUR/USD pair alone, we only analyze the history which does not always repeat. Our tool will tell you whether the market is actually purchasing EURO or selling USD (or the other way around) at the moment, so that you can join the movement and be sure you won’t end up on SL. 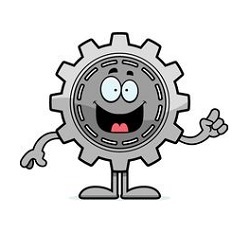 What requirements do I have to meet to use your tool? Forex Heat Map is very easy to use. 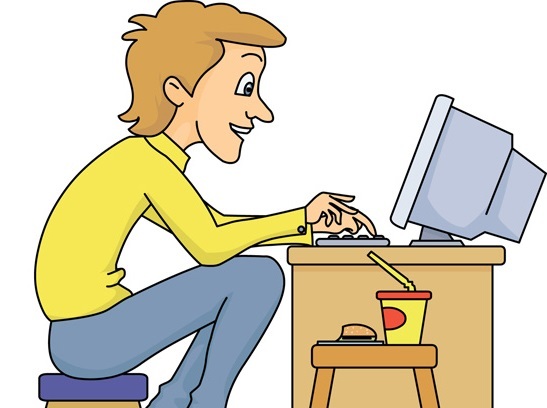 The only thing you need is a working MT4 platform and, of course, being eager for trading. 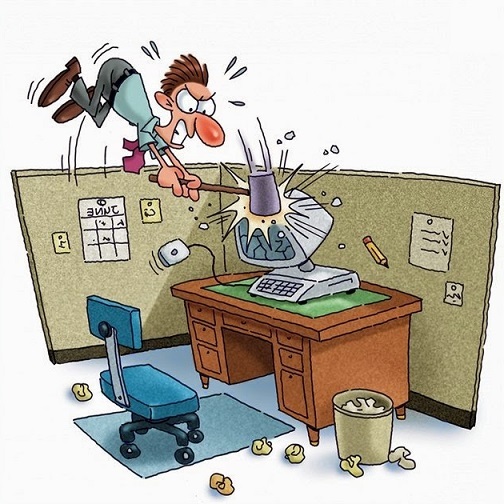 I've been using my own transaction system for many years, is your product intended for me? Certainly. 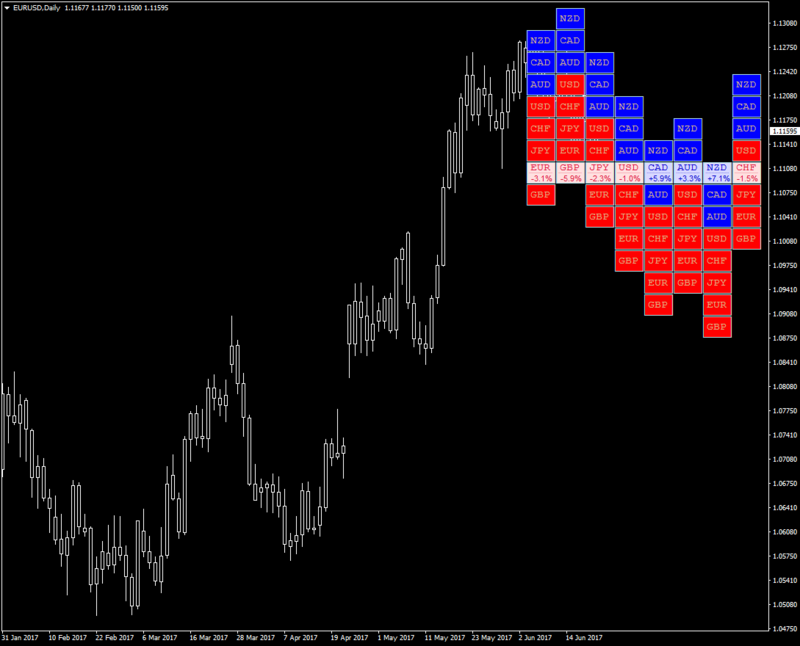 Many of our clients use Forex Heat Map as a confirmation tool. Our system can be used as Stand Alone System, but is also perfect for additional confirmation of another system’s signals. 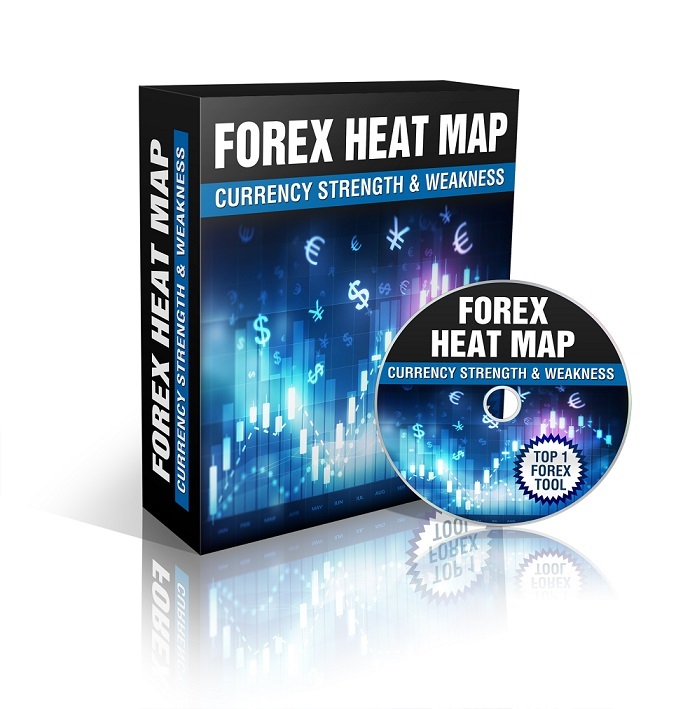 After making the purchase, you’ll receive the Forex Heat Map indicator, a detailed instruction manual and all the necessary technical support. Will the system be kept up to date? Will a new version require an additional fee? Forex Heat map is updated once every few months. As a new version comes out, you’ll receive it free-of-charge to your inbox. What TF are supported by the system? 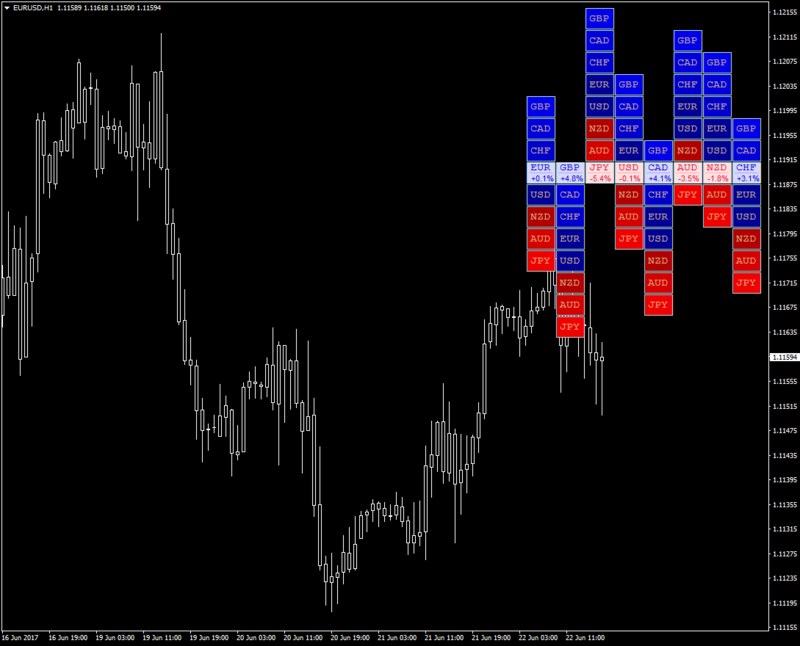 Our indicator analyses all TF on the MT4 platform. What type of trading can your indicator be used for? Because the indicator analyses the market on any time interval, it can be successfully used for any kind of trade. From scalp, to position trading based only on fundamentals. 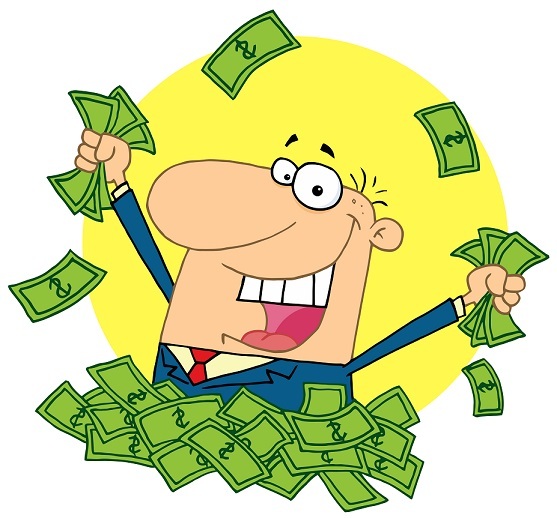 Is the payment on your website subscription-based or is it a one-time fee? The stated price is the total cost of the complete system. No additional costs will be charged. In just a few moments, you can join the circle of lucky Forex Heat Map users. Creating such an effective and easy-to-use tool was not simple, but the many months of tests and optimization have finally yielded a top quality final product!